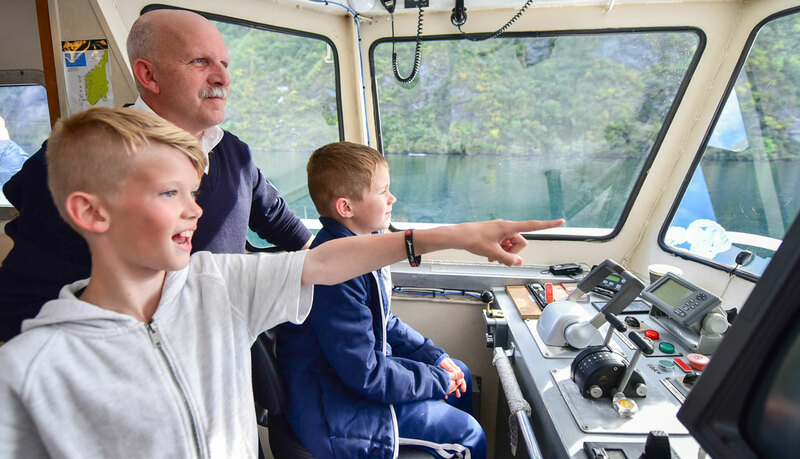 Take the chance to experience the UNESCO World Heritage site Geirangerfjord from our sightseeing boat – for one of the very best and most dramatic fjord scenery anywhere in Norway. 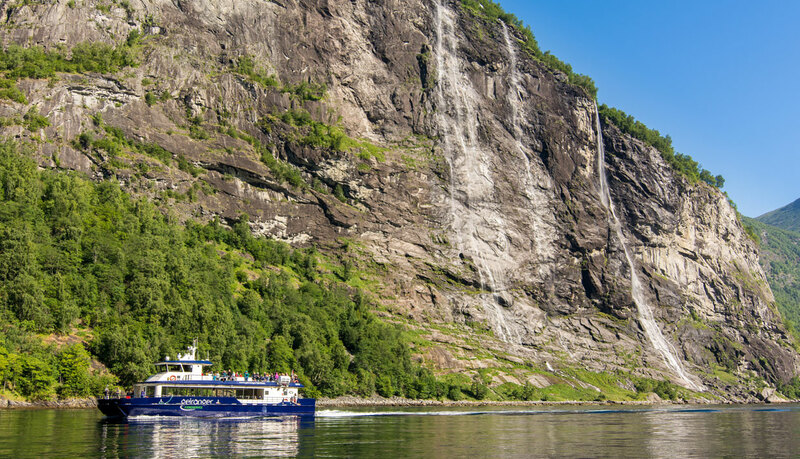 Take a closer look on the famous waterfalls “The Seven Sisters”, “The Bridal Veil” and “The Suitor”, the majestic fjord cliffs and abandoned mountain farms. Perhaps you will be lucky enough to see porpoises playing in the fjord. So do not forget to bring your camera! The booking confirmation with the QR code is the ticket and the boarding pass, which you need to show to the crew when boarding. Please print it out or present it on the smartphone. 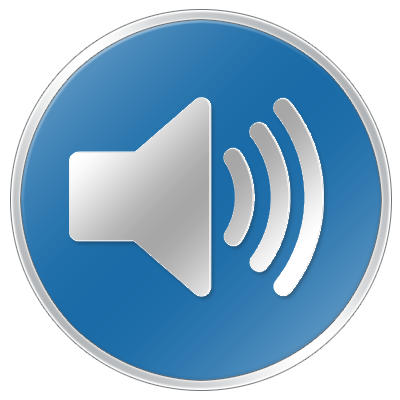 We recommend saving the ticket offline as a screenshot or a PDF file, to have it available even in case of no internet access. Please be at the departure point 15 minutes before your scheduled departure time. 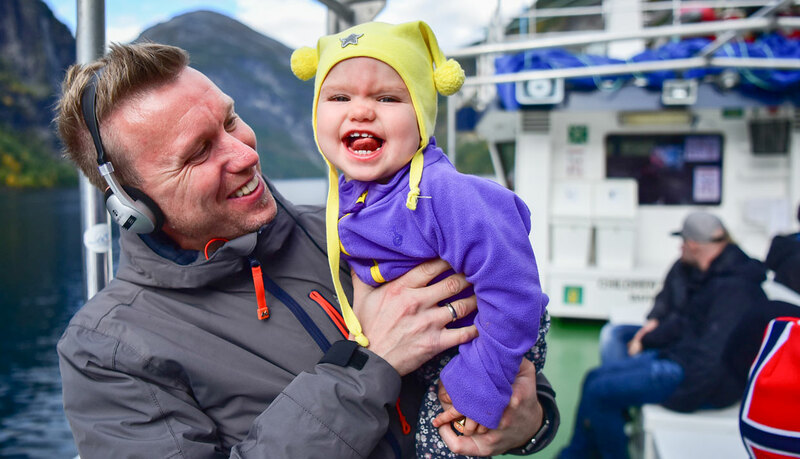 Scenic fjord cruise on the GEIRANGERFJORD including photo opportunities of the iconic waterfalls such as �The Seven Sisters�, �The Bridal Veil�, �The Suitor� and more. 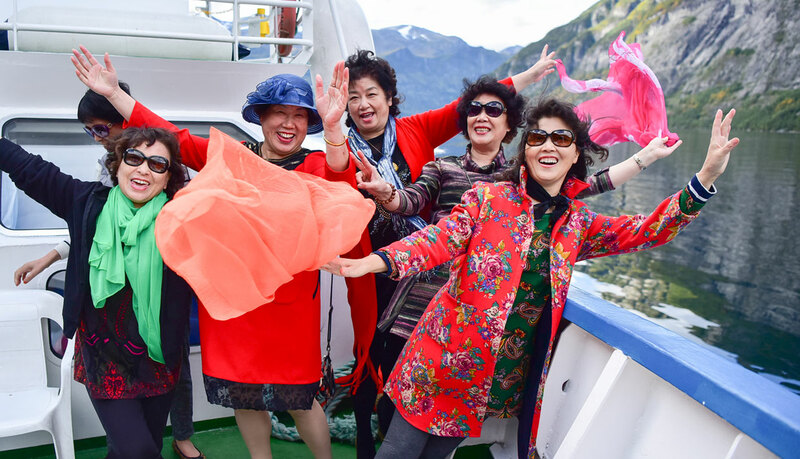 Geiranger Fjordservice AS offers exclusive fjord cruises on the world-famous Geirangerfjord. 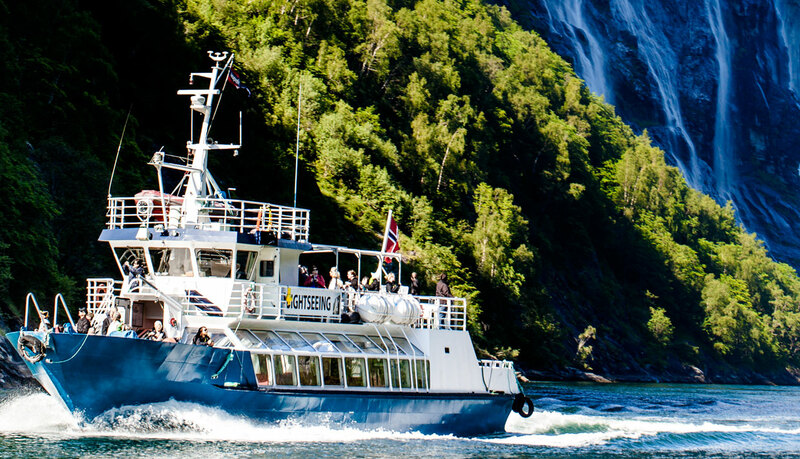 To join a fjordtour is an excellent way to explore this magnificent section of the UNESCO World Heritage Site in comfort on board of one of our local sightseeing boats MS Geirangerfjord or MS Geirangerfjord II, our brandnew catamaran. 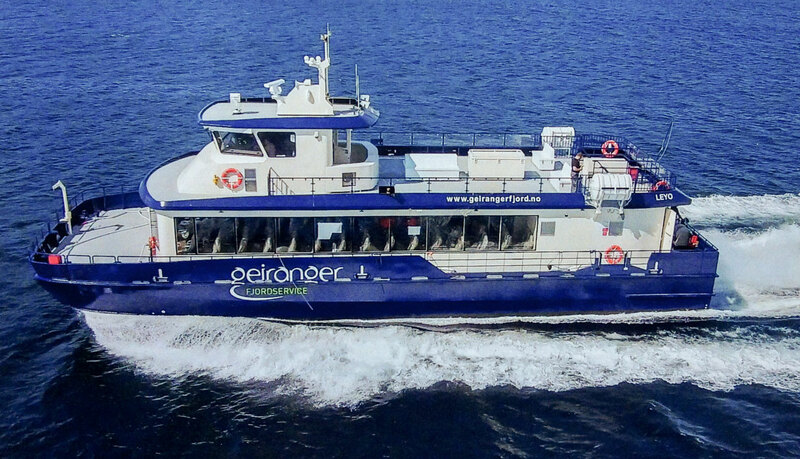 The modern and well-appointed boats can accommodate up to 165 passengers. 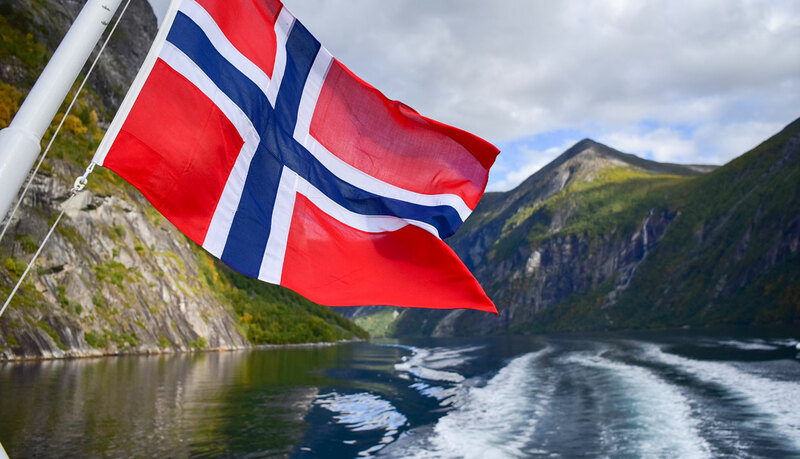 The fjord cruises last around 60 minutes (SignaTour Cruise) or 90 minutes (Fjordsightseeing). Light refreshments can be purchased on board. There is an outside viewing deck and an inside area with large panorama windows. 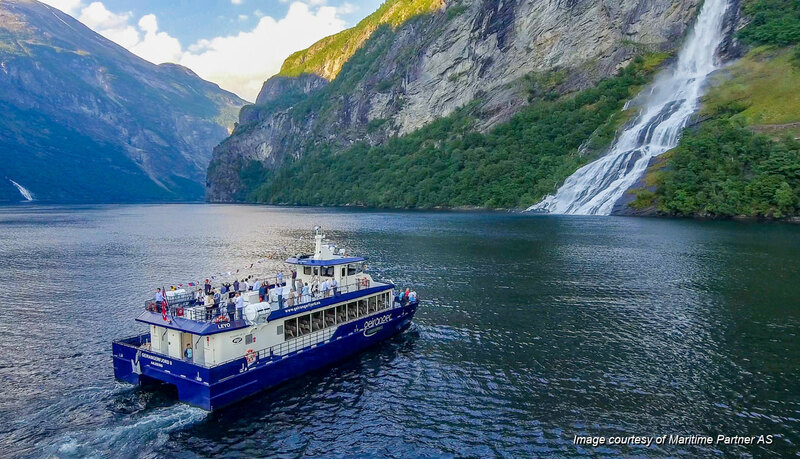 The fjord cruises take passengers for a close-up view to the waterfalls “The Seven Sisters”, “The Bridal Veil” and “The Suitor”. Many of the abandoned mountain farms along the fjord can be seen as well. 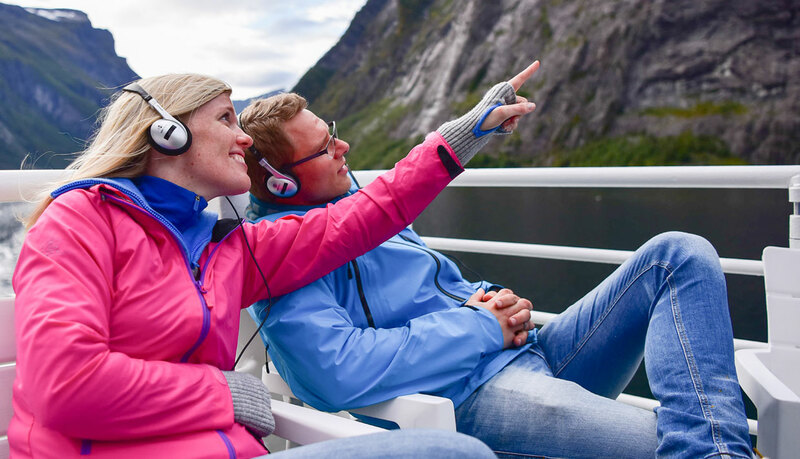 The audio guide provides our guests with interesting facts and stories about the scenery and life at the Geirangerfjord in twelve different languages. 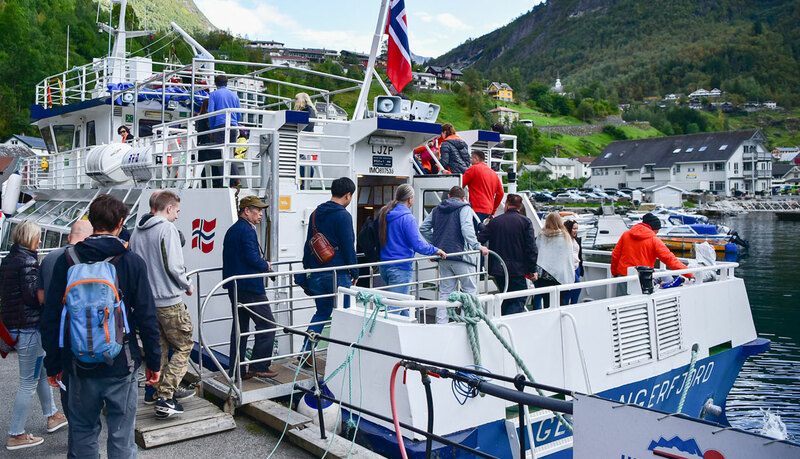 For extra flexibility, we operate a drop-off and pick-up service for those passengers who would like to go on a little hike and spend some time visiting the isolated fjord farm Skageflå. Standing on the deck of the boat and feeling the spray of the Seven Sisters waterfalls is a very special experience. 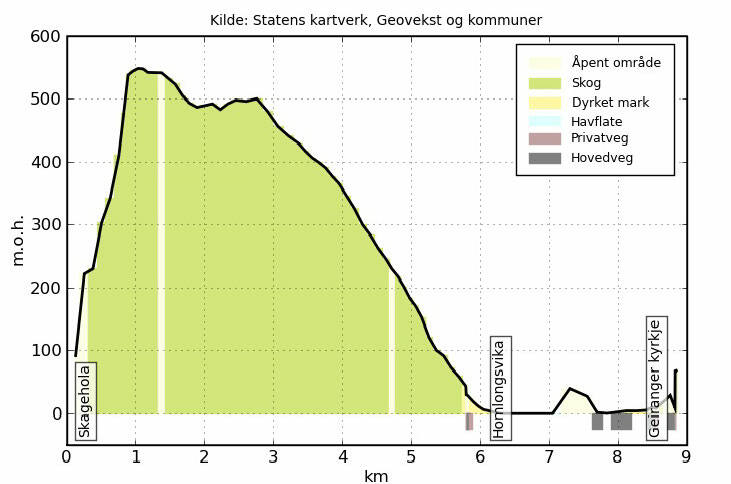 The highest of the “Sisters” has a free fall of 250 m.
Close to the fjord farm Skageflå you find the mountain formation "The Pulpit Rock". Skageflå is the best-known fjord farm with a fantastic view to the Geirangerfjord and the mountains around. It is the endpoint of the popular fjordfarm hike. Norway’s King Harald and Queen Sonja celebrated their silver wedding here in 1993. The Queen has visited the farm on several occasions since. The fjordfarm Knivsflå is located next to "The Seven Sisters” waterfalls and directly opposite of Skageflå and lies approximately 250 m above sea level. Blomberg fjordfarm can be reached via a steep path from the fjord. 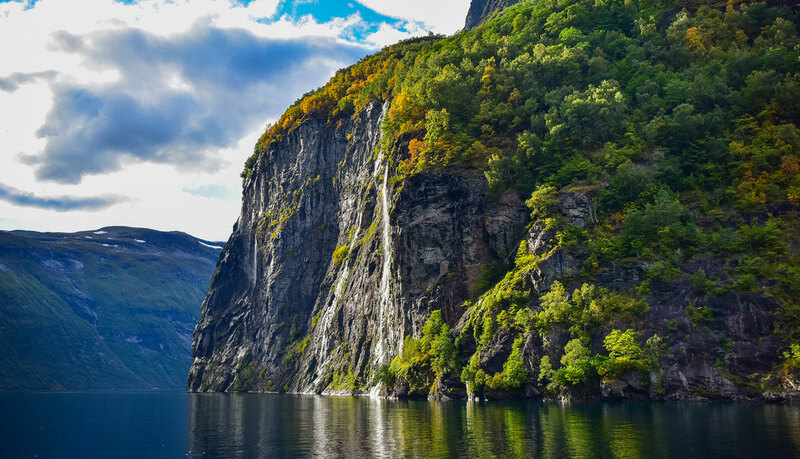 The farm is 450 m above sea level and provides beautiful views over the Geirangerfjord, including the waterfalls "The Seven Sisters”, “The Bridal Veil” and “The Suitor”. Matvik is located close to the water almost at the end of the Geirangerfjord. It was one of the last farms to be abandoned (1961) and it was a very fertile farm with 150 plum trees. They even grew apricots here. 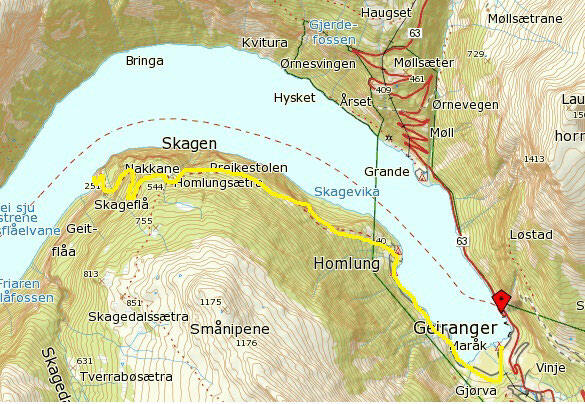 The stunning Eagle Road has eleven hairpin bends, the highest of them is called Ørnesvingen (“Eagle Bend”). From here you can enjoy fantastic views over the fjord towards "The Pulpit Rock" and "The Seven Sisters" waterfalls. It is the perfect place to spot cruise ships on their way into the Geirangerfjord.